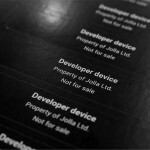 First patch of Jolla Tablets is shipped to developers as loan devices. They will prepare their apps using these tablets as testing platforms, and at the same time share important feedback to Jolla Oy while they prepare to the shipping of the funded devices, expected to start between late-August mid-September. July 27th all the components were ready to be mounted on the circuit boards in China. All that was missing was the circuit boards themselves, as the flight delivering them was delayed by couple of hours. This delay was short, and assembling the boards was started as planned without major issues. Next, Jolla faced some unforeseen issues with flashing Sailfish OS onto the multimedia card of the device. Solving these issues took a while, mainly because they were noticed late in the evening. Because of this, the testing planned for July 29th was delayed until the 30th. It might seem like an extra step as many of these tests are also performed after the device is fully assembled, however as the final tablet assembly happens some days later at a different location, this helps to ensure that there are no problems with the circuit board during the concluding assembly steps. While the testing, remaining material like electro-mechanical and packaging parts were prepared and checked at the assembly factory. They all met Jolla’s acceptance criteria for the build. Earlier delays with material preparation and board delivery forced Jolla to agree on a new schedule with the assembly factory. July 30th, circuit boards were tested and the batch was sent to factory to be assembled on the next day. Surprise came with a glue machine, display assembly wasn't possible. Jolla missed the assembly slot also for Friday 31th, as repair of that machine took some time, which means they had to reschedule once more. 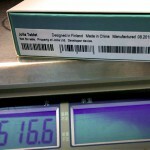 Jolla agreed on overtime work at the factory, and on Saturday, August 1st, Jolla Tablet assembly started. Once everything was in place, Jolla run their test software to verify that everything works as it should. Testing includes all hardware features such as display, touch, USB, MicroSD, sensors, audio etc. If they pass all the tests, the final screws are inserted along with the decorative parts. Around 11am on August 1st, the first device from the assembly line was complete, and we must say the display looks very good and is now something we do approve, including all other modifications for improving the quality and performance of the device. Final checks by the design team and bit of juice to the batteries to ensure they will boot after delivered. 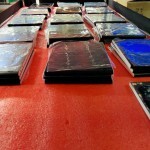 Being the first build of the Jolla Tablet at this factory, quite some time was spent teaching the new factory personnel how to assemble the tablet and the related acceptance criteria for quality as defined by Jolla. After the very long day on Saturday, the Jolla team left the factory around 9pm for local accommodation, and a well-earned but “slightly” delayed dinner. Developer loan devices are packed, additional devices for internal testing are completed, and they are all ready to be sent. The next steps will be getting the logistics ready for the shipment of tablets that will start their journey to the Developer Program members. 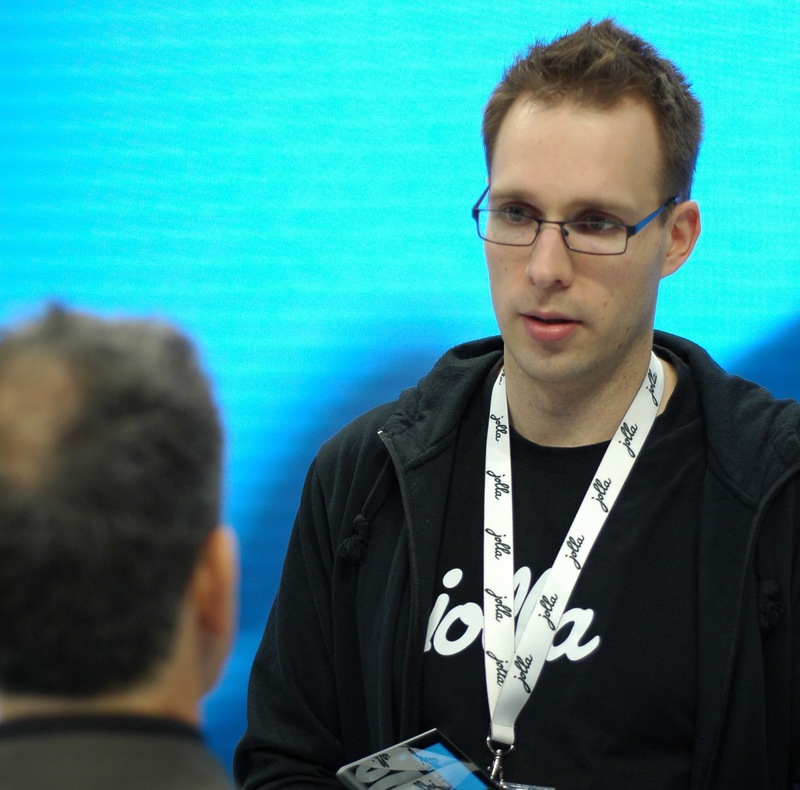 Marko Saukko, author of the original post, is working as Chief Engineer at Jolla since Feb 2012. Maintainer of the Nemo Mobile project, also involved with the Mer Project, with years of experience on hardware adaptation work. Photography and video game enthusiast.